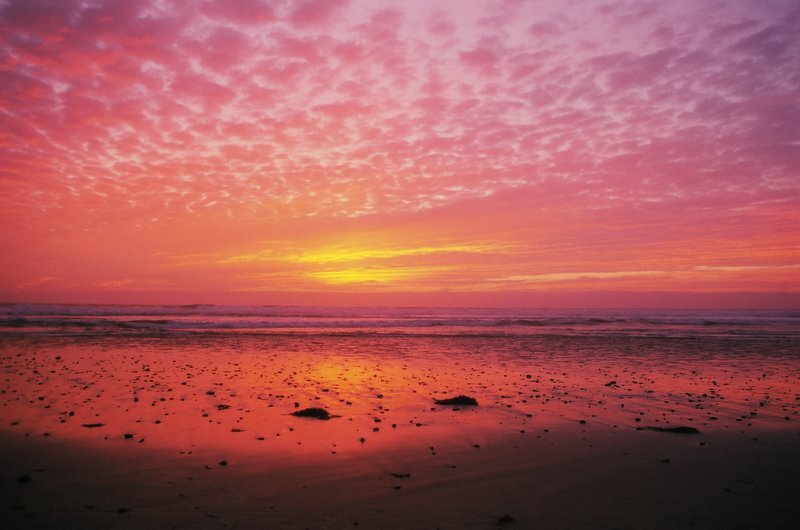 Cardiff-by-the-Sea was named after Cardiff, Wales and it is located 25 miles north of San Diego. Residents of Cardiff enjoy beautiful parks, beaches, and great restaurants. If you live in Cardiff and you're considering a bathroom remodel in your home, please call us for a free estimate.